As the federal government lurches back to work this week, I’m glad to hear employees will soon be getting their back pay. However, I can’t help but think about all the contractors for whom that won’t be the case. One estimate is that they lost $200 million a week. As a longtime freelancer, I’ve never had a government agency contract, but I know the awkward limbo of being "not quite an employee." Every time I make the rounds to water the plants, I see another interesting one to tell you about -- and in winter, no less! 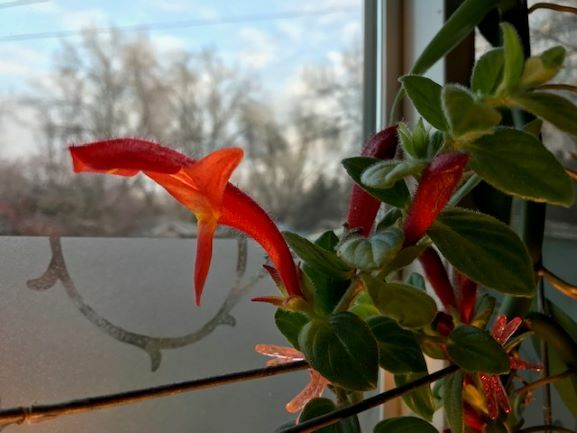 This week, it's the Columnea Nematanthus, better known as a Flying Goldfish plant because of the unique shape of its flowers. 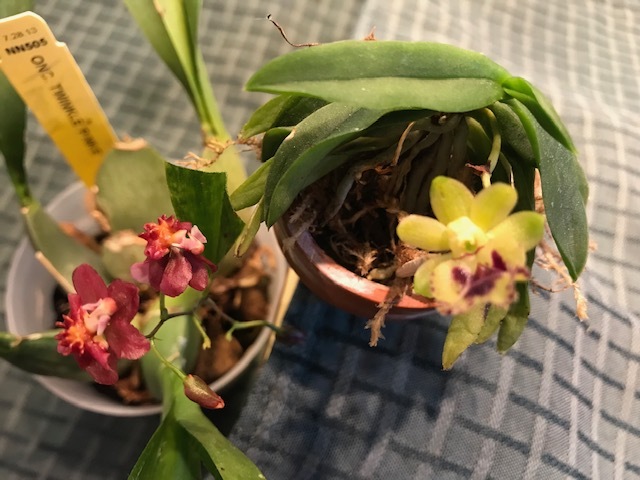 It always amazes me when, in the dead of winter, I get flowers to bloom in my Idaho office – particularly when they are miniature orchids. It’s hard to tell from this photo, but the blooms on both of these healthy little plants aren’t even the size of a fingernail. The pink one is an Oncidium Twinkle Pinkie – a goofy name, but it fits the plant, which is cute and slightly fragrant. Read more about Happy Bloomin' New Year! 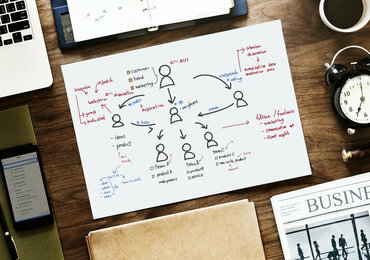 Want to know how Chris can help you with your writing project? Contact her today!